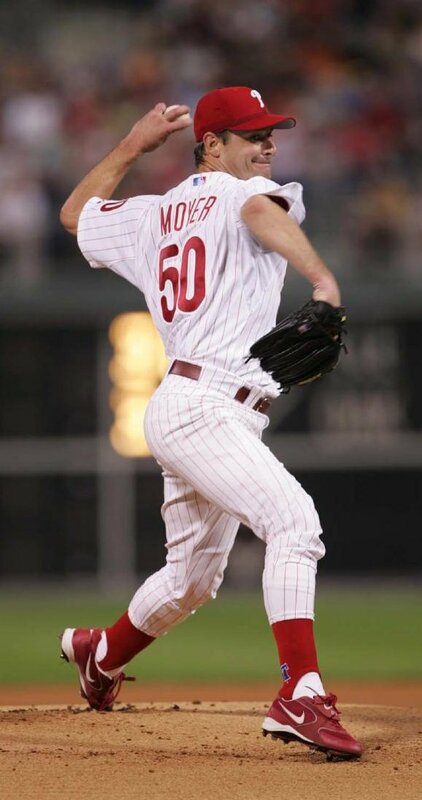 At age 49, Jamie Moyer is pursuing one of the most incredible comebacks in Major League Baseball history. Having signed with the Colorado Rockies, he is back on the field this week for spring training in Scottsdale. Off the field, Jamie and his wife, Karen, impact the lives of thousands of children in distress each year through The Moyer Foundation’s programs – Camp Erin™ and Camp Mariposa™. We invite you to join CBS’s Barry Petersen for this exclusive interview at Jamie and Karen’s home in San Diego and witness Jamie’s first days at spring training with the Colorado Rockies – a piece of history in the making! *Note: Air date is subject to change pending last minute shifts in scheduled programming. Please let us know what you think about the feature on Jamie, Karen and The Moyer Foundation! Share your thoughts on Facebook or Twitter – and/or email us at info@moyerfoundation.org. Visit http://www.moyerfoundation.org to learn more!